Hop on over to Brew Ville to find unique and delicious goodies for the Easter long weekend! The Easter long weekend is just around the corner which means it's time to stock up on supplies to fill your basket! Coffee lovers are easy - we have open boxes of all our single serve beverages for you to create your own custom selection! Salted caramel hot chocolate, lavender tea, Irish cream coffee... you name it, we've got it! But we all know that Easter wouldn't be the same without the TREATS! 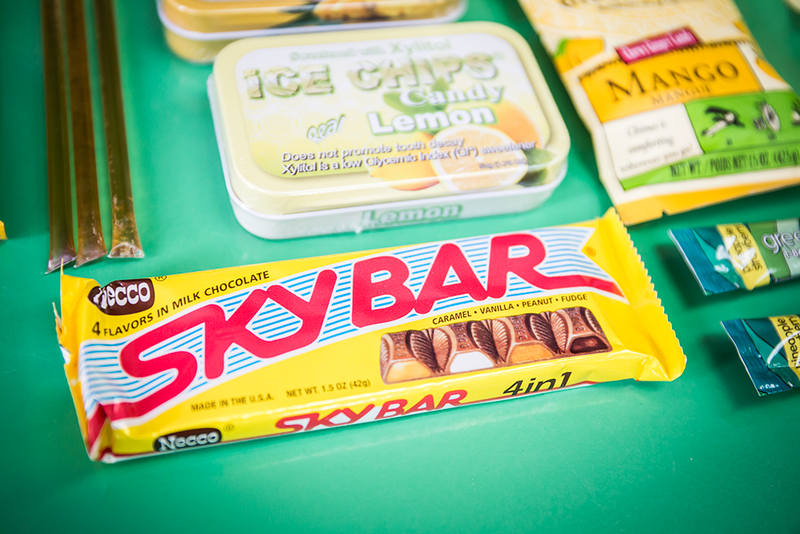 Luckily we've been stocking our shelves with unique and delicious options for everyone. 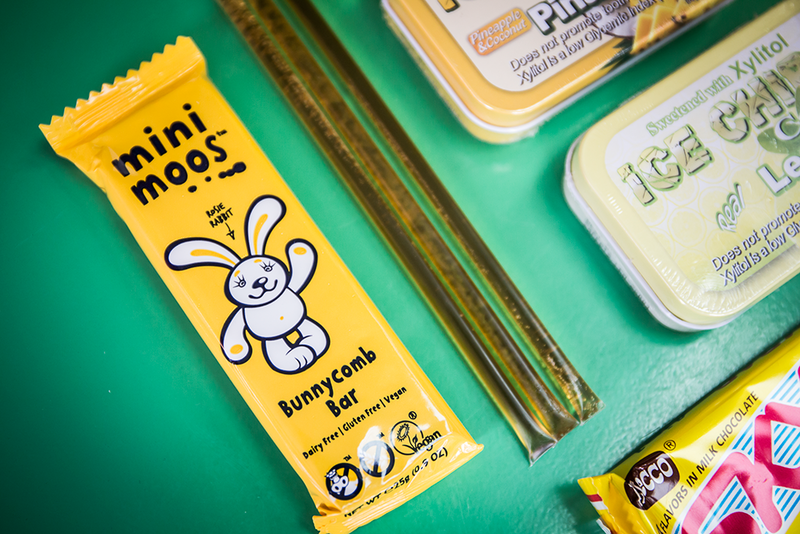 From classic chocolate bars to ginger-infused chews, there's something for every bunny!